I yelled at my son last week. We were running late – him for school and me for work. He’d forgotten to make his bed and pack his readers and lunch. Again. I had to ask him to put his shoes on 5 times. Again. I continued to ‘lose it’ in the car on the way to school, berating him for his poor time management and blaming my lateness on him. He went very quiet and refused to hug me goodbye at the school gates. I realised I was wrong even as the angry words flew out of my mouth. He’s 7 years old. I’m knocking on 40. It was an epic parenting fail. I knew I needed to own up to my bad behaviour and say sorry. A proper sorry. 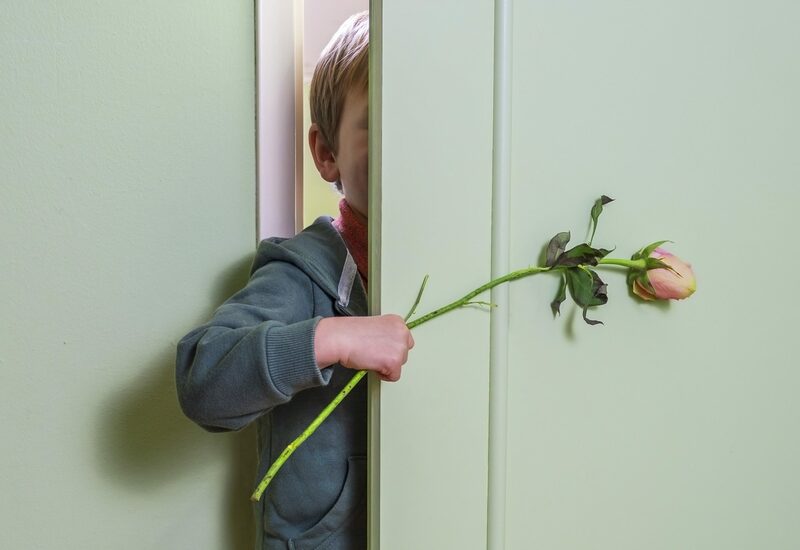 A few weeks before, I’d come across this article by youth empowerment expert Josh Shipp, The 5-Step Playbook For Teaching Your Kid How To Apologize. One of Shipp’s steps is ‘no excuses’. I realised that, although I was good at saying sorry, my apologies often ended in “but”. This time, my usual excuse-filled apology wasn’t going to wash. So I wrote my son a letter taking full responsibility for my actions and left it on his booster seat. He read it aloud in the car as we drove home from school. He told me it was OK and that he still loved me. But he also said that I’d been grumpy a lot lately and he’d like me to stop. My heart broke, but he was right. We talked about strategies to make school mornings easier – chore charts for him, some night-before prep for me – and made some promises to each other. It all happened in less than 3 minutes, both facing forward in the car. That night he gave me the biggest cuddles and told me he loved me “infinity and a bit more”, which he hadn’t said for almost a year. My apology didn’t make me lose my parental ‘authority’. Quite the opposite – my job as a parent is to model for my sons what a good apology looks like, and what it means to take responsibility for our actions. Because all humans get it wrong sometimes. By being able to apologise graciously, I showed my son that being saying sorry is an act of love – love that goes for infinity. And a bit more.